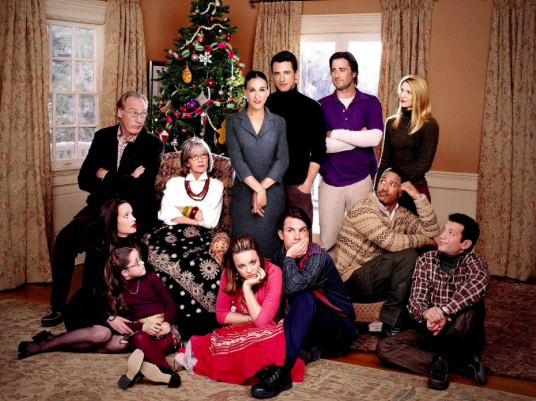 Let’s be honest, binge watching all my favorite holiday movies is pretty much the best tradition ever. A tradition that requires zero effort other then plopping down on the couch, or my bed if I please, tuning up ye olde dvd player and settling in for the night. I am all about the minimal effort when it comes to the holidays and I’d be lying if I said I hadn’t participated in this tradition several times already. Some people hit the mall this time of year, some people hit the couch. I’m team couch, the mall is way too crowded. So, you know, because I love you I think it’s time we talk about my top 5 favorite holiday flicks. I’m hoping you’ve seen most, if not all, of these so that we have that much in common. If not, add them to your list and return so we can discuss. Movie time! 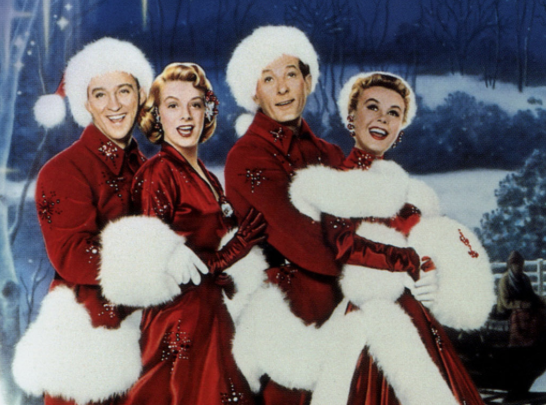 White Christmas – Danny Kaye, Bing Crosby, Rosemary freakin’ Clooney, and of course… Vera-Ellen’s legs. It’s just my favorite. I sing all the songs and wish I could dance all the dances, and of course I cry when they surprise the general at the end and open those big barn doors and it’s snowing! Plus, the clothes. I die. Here’s a handy schedule for all the times “White Christmas” is showing on tv if you don’t happen to own a copy of the dvd. 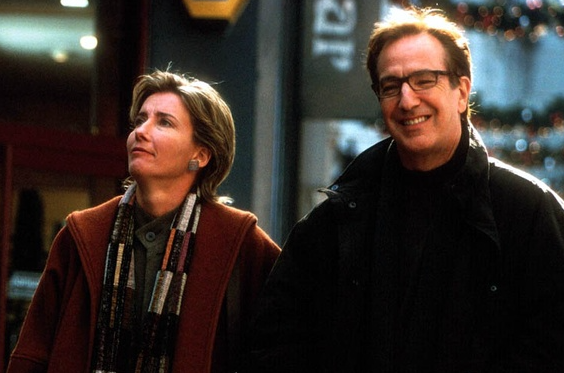 The Family Stone – Okay okay, so much of this movie makes me cringe. SJP does an uncanny job playing the most uptight-person-you-want-to-hate in the history of ever. But the person I love most is Luke Wilson’s Ben, who can resist an adorable stoner?? 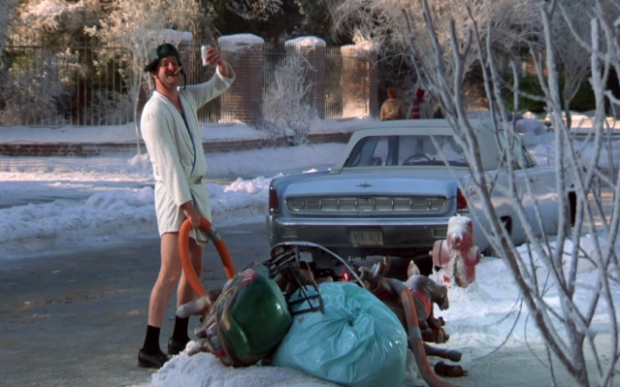 National Lampoon’s Christmas Vacation – Two words: Cousin Eddie. If you don’t love this movie the way I love this movie, time to get off the island. JOY TO THE WORLD!! 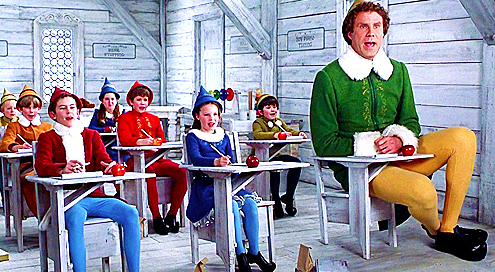 Elf – Does syrup have sugar? Then YES. 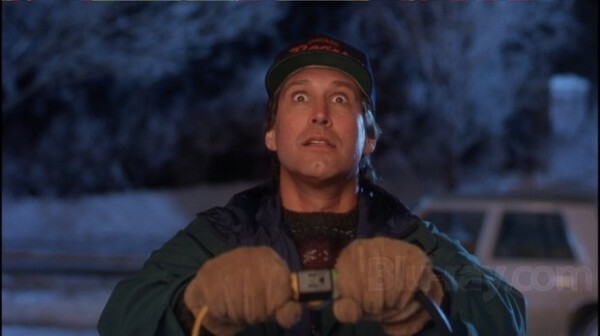 We watch this every year while trimming the tree, because it’s the best. THE BEST. So there’s my top 5. Do we have any in common? What am I missing?! << Share A Holiday Slideshow!